Chicago - Starbucks is temporarily closing more than half of its US stores next month so employees can undergo racial-bias training, a response to the arrest of two black men at one of its cafes in Philadelphia. The coffee chain plans to shut its more than 8 000 company-owned stores during the afternoon of May 29. In the US, about 59% of its locations are Starbucks-owned. The rest are licensed locations. Starbucks is facing an outcry following the Philadelphia incident, which involved a manager summoning police after the two men waited at a Starbucks table without ordering. Chief Executive Officer Kevin Johnson apologised for the arrests, calling them a “reprehensible outcome,” and vowed to better train employees. 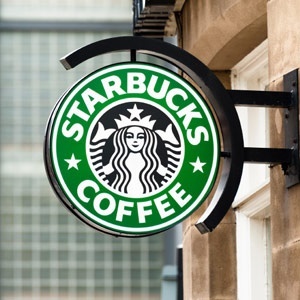 The company will train nearly 175 000 employees across the country, Starbucks said. The instructions also become part of the program for new hires. “I’ve spent the last few days in Philadelphia with my leadership team listening to the community, learning what we did wrong and the steps we need to take to fix it,” Johnson said in a statement.